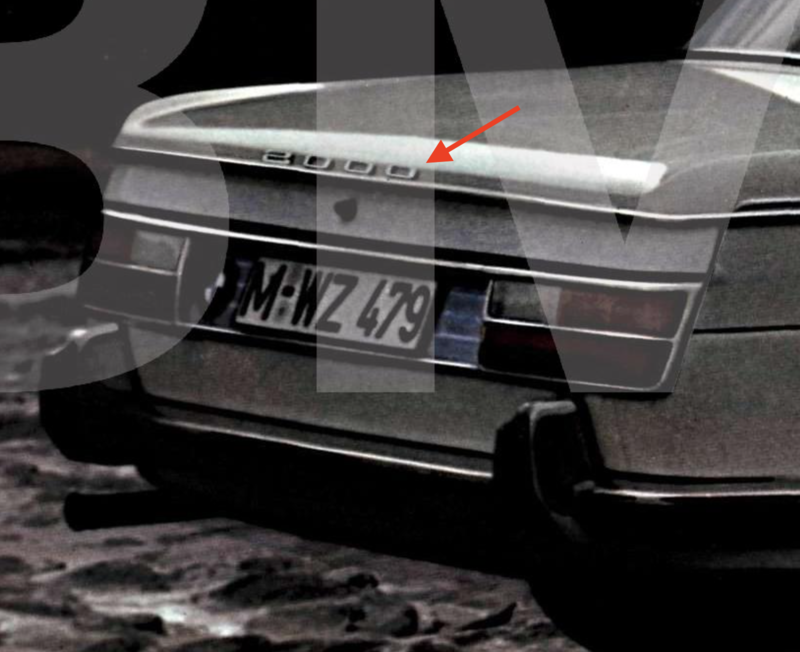 Does anyone have or know of a good source for the early 2000 badging for the trunklid on the NKs? See attached images. Looking for my '67 2000 project. Thank you.